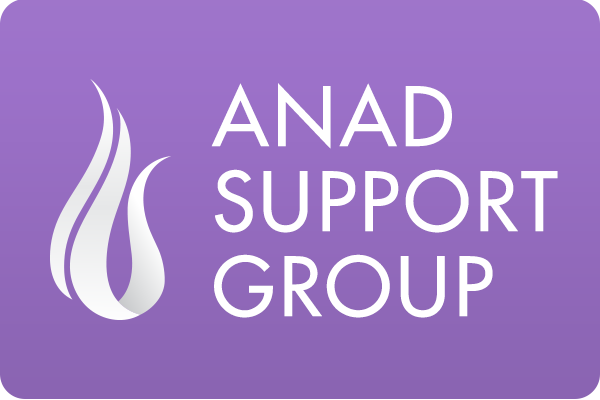 The purpose of this group is to provide a safe space for those recovering from eating disorders to share their struggles and their accomplishments. This group encourages developing a healthy relationship with food and positive body image. Whether you are just beginning your recovery journey, are in full remission from eating disordered behaviors, or are contemplating whether or not you have a healthy relationship with food…all are welcome. You are not alone!